Welcome to Gutta Gulpa. 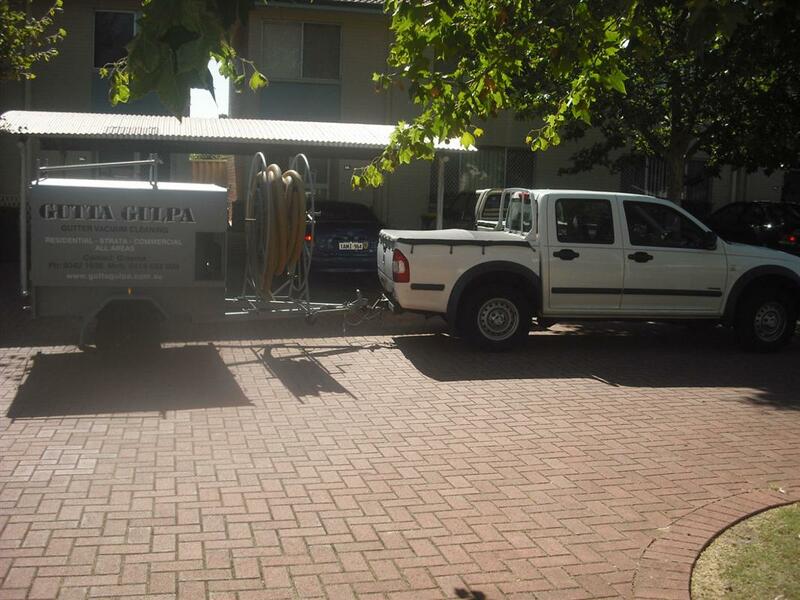 We are the gutter vacuum cleaning experts in Perth. Poor gutter maintenance can lead to costly repairs or the need for complete replacement. Unfortunately, guttering is an area of the home that is often forgotten – out of sight, out of mind. 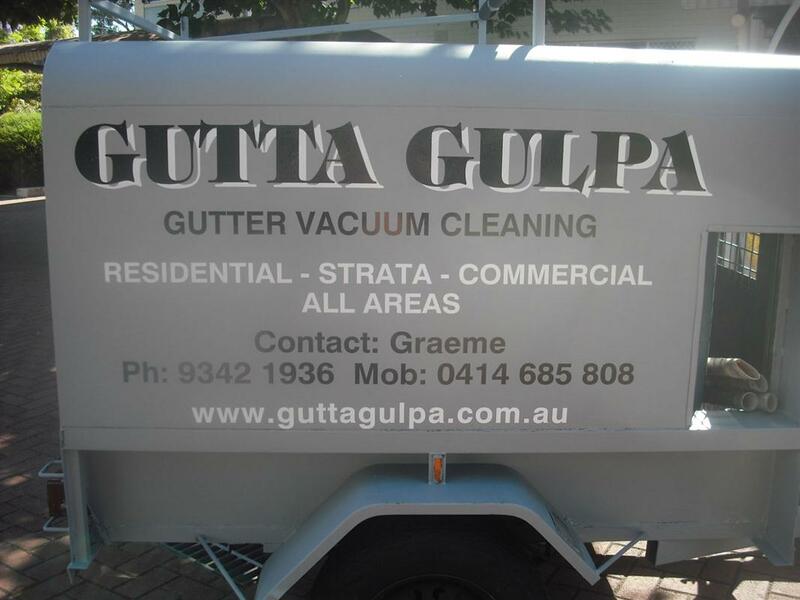 Gutta Gulpa removes dirt, leaves and other debris that clog gutters. This helps prevent fire hazards and slow the process of rusting and deterioration. In short, we increase safety for your home and save you money in the long run. 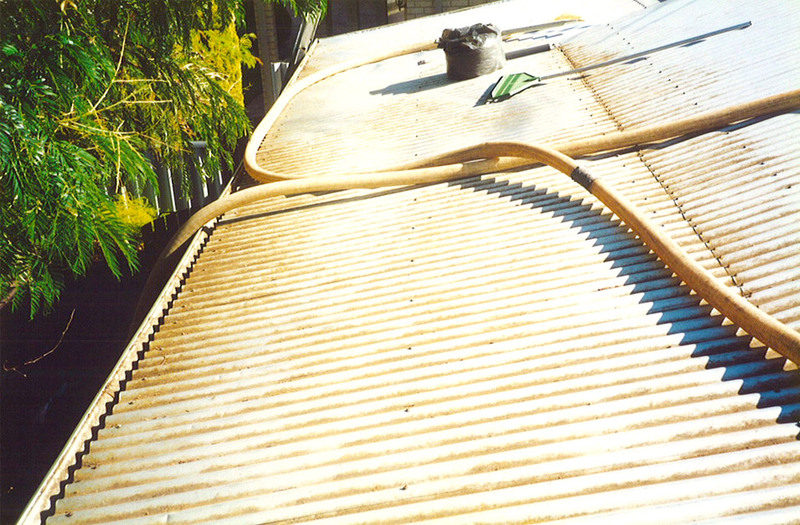 Gutters that are not cleaned regularly can also lead to water damage and deterioration of the adjoining roof. Unfortunately, gutters deterioriate easily which can then lead to costly repairs or replacement. You can avoid all of these hassles and hazards by employing a professional home gutter cleaning service like Gutta Gulpa. 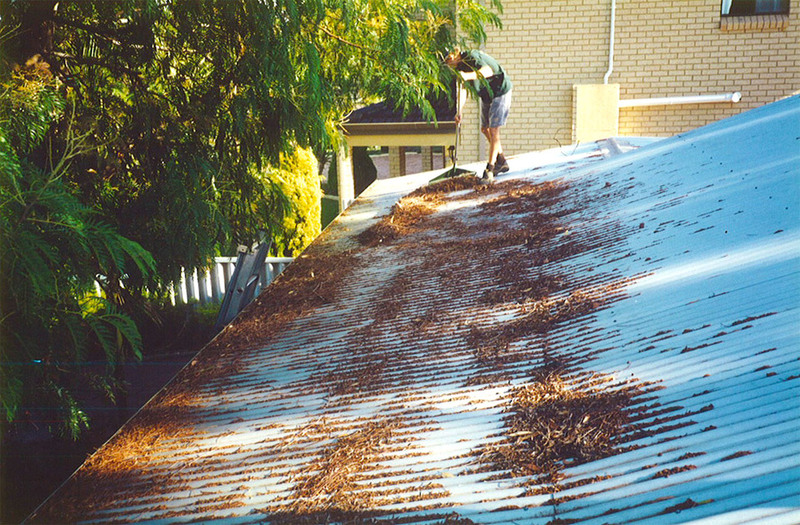 We are specialists in the area of gutter cleaning in Perth – meaning your gutters will be clean and well looked after! 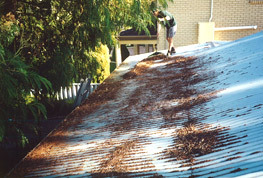 We provide free quotes and 100% hassle free roof gutter cleaning. We pride ourselves on providing a top quality standard of work and we leave your home or business looking spotless! Do the smart thing and avoid any future problems. To find out more then pick up the phone today and call Gutta Gulpa on 08 9342 1936 or 0414 685 808.